In that case, the reason why iPhone 5 won’t turn on or charge is probably the iPhone 5 out of battery or crashes because of system problem. So how to fix iPhone won’t reboot or charge? We don’t know the specific reason why iPhone 5 displays the low-battery image and is unresponsive, so we need to take two steps to fix this problem. If iPhone 5 if out of battery, you could have to let it charge for about 15-minute before the home screen appears. 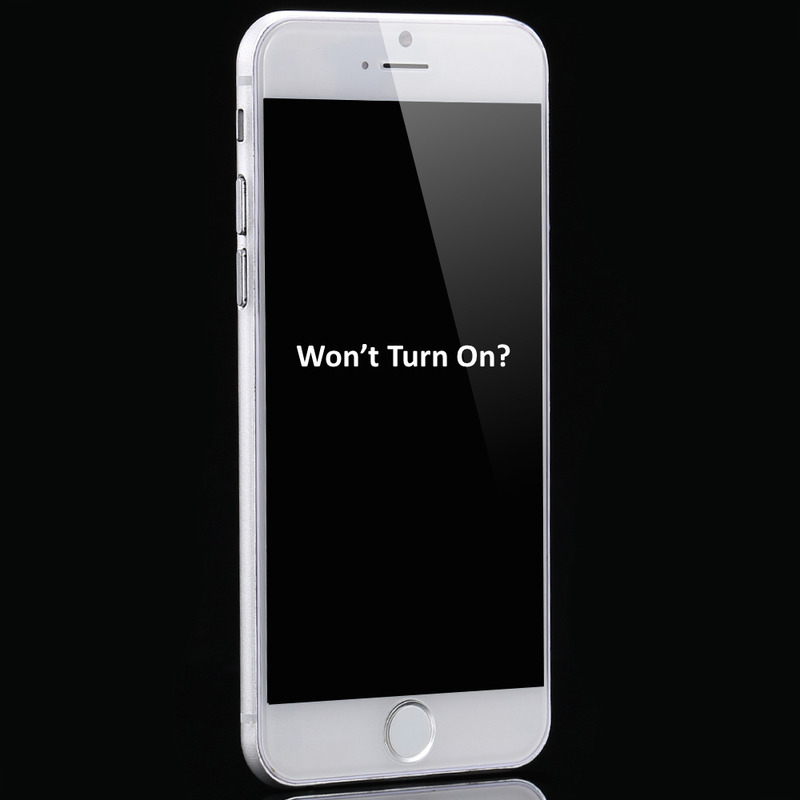 After 15-minute, if the home screen appears, which means that it actually is the battery problems, and the iPhone 5 should turn on and can be charged. Just continue charging your iPhone until it is completely charged. If the home screen did not appear, go to the step 2. Hold down the Power button and the Home button of the iPhone 5 simultaneously for at least 10 seconds. If the Apple logo appear, then the device will boot up. If the Apple logo do not appear, go to the method 2. Only need to install and launch Tenorshare Reiboot which is a free iPhone Reboot Tool on your computer and connect your iPhone 5 with the computer. After the software detect your iPhone, click on “Enter Recovery Mode” first and then press “Exit Recovery Mode”. Now your iPhone will restart.